Sri Lanka is a blessed island - an irresisteble heaven on earth embraced by the Indian Ocean! With a spectacular untouched tropical scenery all around the island, this country literally makes you feel like walking in an “Amazonian”- like nature and in general it has everything; beautiful beaches, tropical forests, high mountains, wild elephants, sea turtles, dolphins, whales and of course leopards! The spectacular heartland offers lifetime experiences too, with the tea and cinnamon plantations to be the most premium ones! I have recently visited Sri Lanka during the TBC Asia; the biggest Travel Blogger Conference which is hosted in Asia by Cinnamon Hotels - as one of the 60 most influential Travel Bloggers in the world - so I had this unique opportunity to explore more about this country! 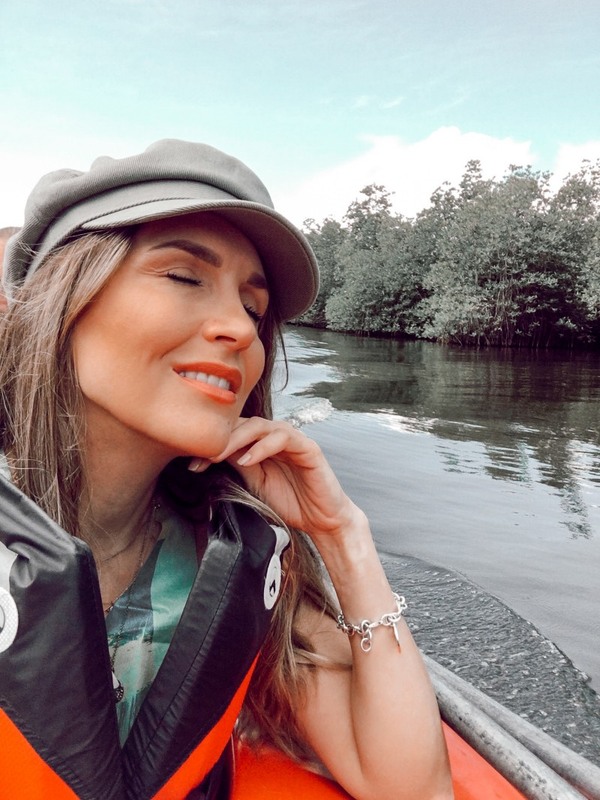 I was chosen to explore the southern part of the island, so I got to enjoy an amazing safari in Madu Ganga River, with Cinnamon island to elevate this experience to a whole different level. Sri Lanka is well-known for the production of Cinnamon – the famous, authentic Ceylon Cinnamon - which is produced exclusively in the country, so I was actually in the heart of the Ceylon Cinnamon production. For a Cinnamon Lover like myself, that was not a simple visit. ** You can watch more about this lifetime journey on my INSTAGRAM, under the SRI LANKA Highlight. Almost 90% of the best cinnamon worldwide is produced in Sri Lanka! 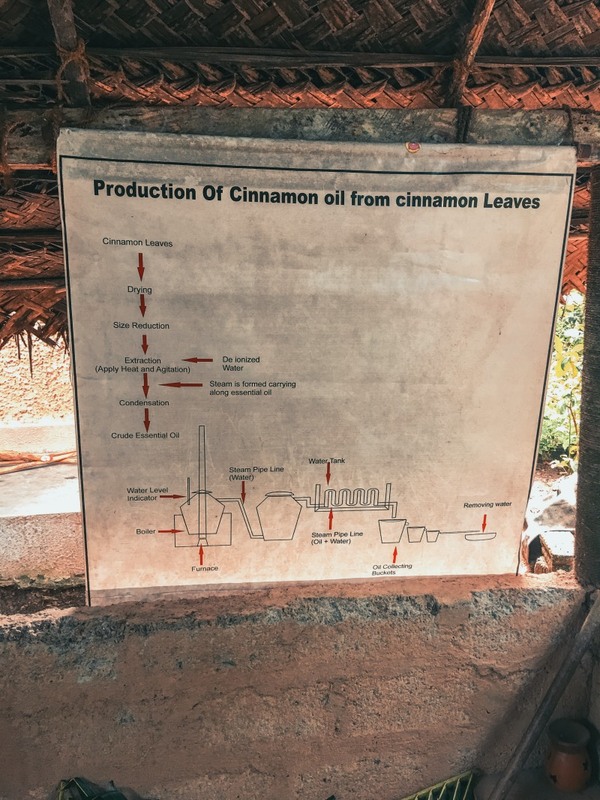 So, it was very interesting for me to get to know the making process of the authentic cinnamon by the local farmers who take care of their harvests just because they know how valuable this spice is. Actually, cinnamon is a thin layer in the inside part of the bark of a tree which is only planted in Sri Lanka. Sri Lanka has literally the exclusiveness of cinnamon. I watched step-by-step the process of removing the bark from the tree trunk as well as the scraping process which removed the outside part until there was only a 0,5 millimetre skin. The process went on with the bark which was cut in stripes. These stripes are dried in order to finally create the cinnamon sticks. I think there is no need to mention the amazing smells during this process. I am a huge cinnamon fan so this “ritual” was dreamy! Our hostess also showed how they make rope out of the coconut fruit as well as the knitting of leaves for the construction of roofs. As you imagine, this experience was not only unique but also showed to me the makeover of products which I enjoy in their final form and consider them as granted in my daily life. It was a simple yet amazing ritual! If you happen to be in Sri Lanka – and especially at the southern side - don’t have second thoughts of visiting the Cinnamon Island! 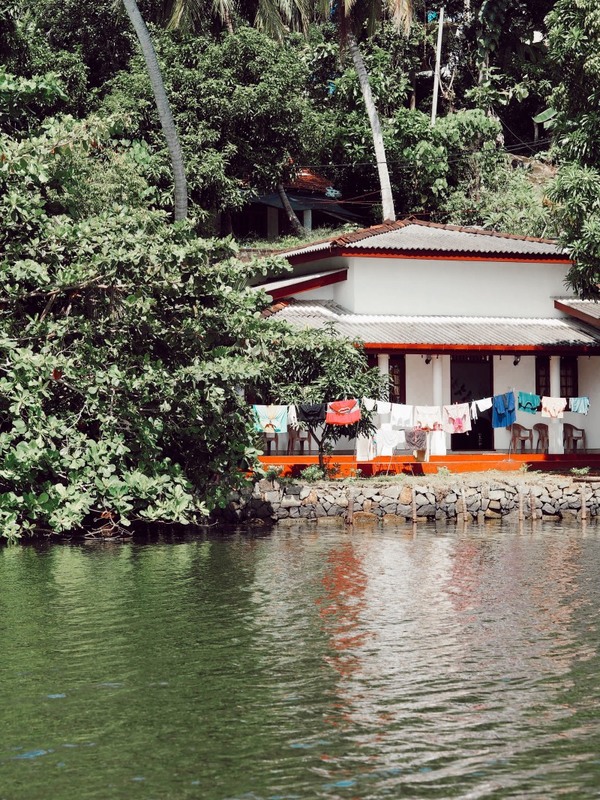 Meeting with the locals and getting to know their habits, are two of my favorite things in every trip I do and I surely recommend you to do that too.